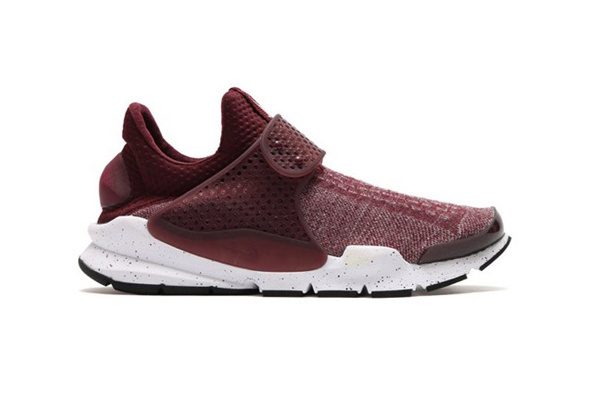 Atmos x Nike Sock Dart "Burgundy"
Atmos and Nike Sportswear team up once again, this time, taking on the popular Nike Sock Dart and dressing it in a fall-ready “Burgundy”. 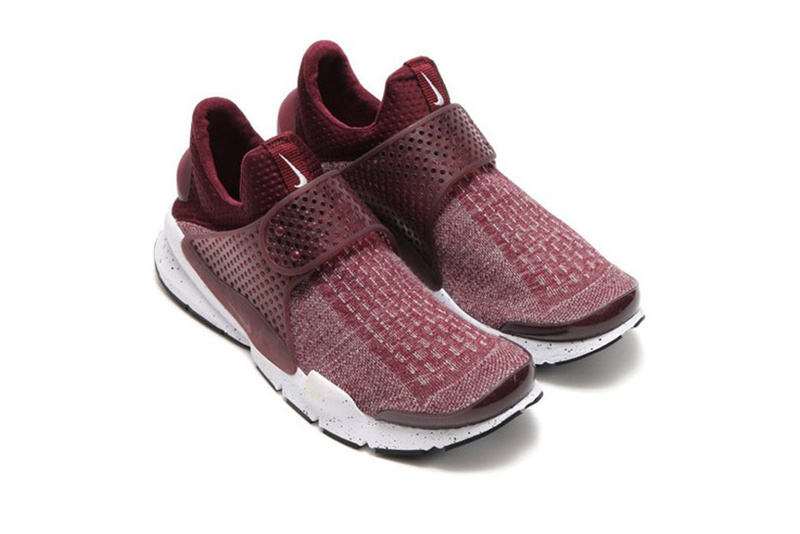 The laceless upper features a clean burgundy that pairs with a spotted white midsole and black outsole to complete the runners look nicely. For those looking to grab a pair, check out atmos and stay tuned for more release information. Let us know what you think of this Sock Dart colorway by tweeting @ModernNotoriety and stay tuned for the latest sneaker news.